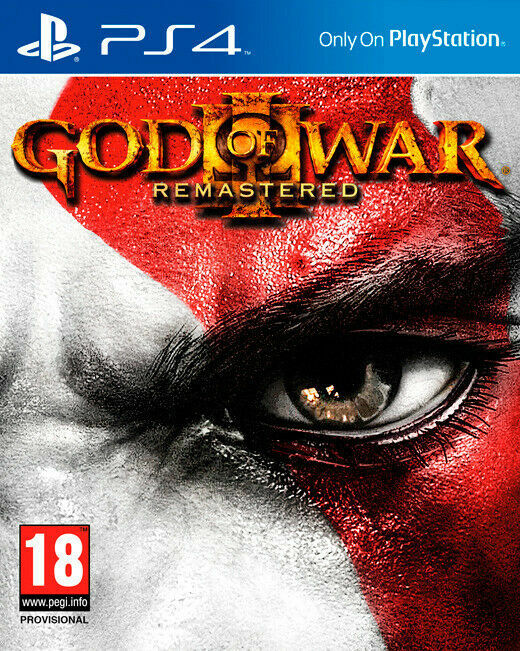 Hi, I’m interested in PS4 God of War III: Remastered (brand new). Please contact me. Thanks! Includes War Horse + Outlaw Survival Kit DLC Code.